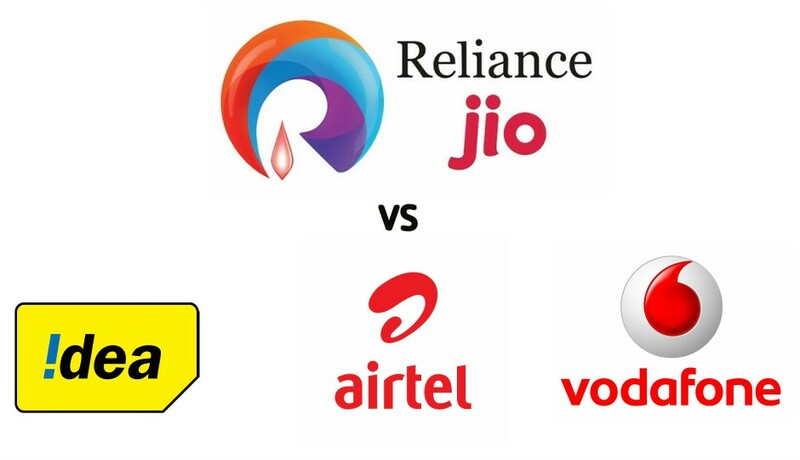 Since the implementation of new Direct to Home (DTH) service by TRAI (Telecom Regulatory Authority of India) there have many speculations about the hike in DTH bills and migration to OTT platforms. 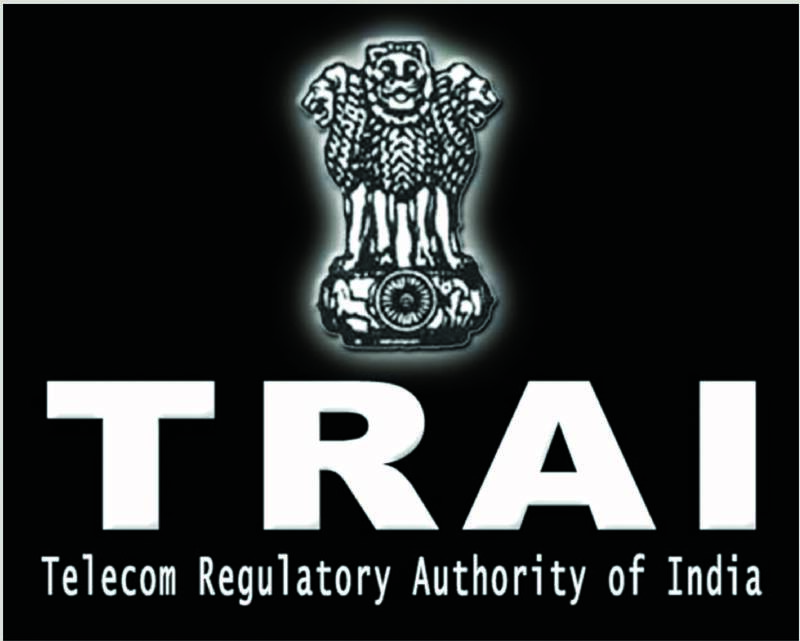 And this has been revealed by many reports the TRAI’s new policy. Now, as per a new research by the YouGov conducted on 1,200 respondents on the impact new tariff policies 92% users are aware of the new policies while 72% of the respondents have already made the alteration in their DTH subscription. “In general, 3 in 5 (62%) of North India residents look at the new TRAI framework favorably. On the other hand, a third of residents from South India (32%) are not so optimistic about the new regulation and more than half (54%) feel they may have to spend more on their subscription going forward,” the report by YouGov on new DTH Tariff polices says. 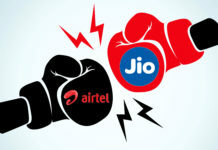 Although, TRAI has constantly claimed that the new tariff polices will bring the tariff rates down. But, 54% of those who have made modification under new plans thinks they are paying more. Interestingly, Even 58% of those who have not done required changes in their subscription plan are optimistic about the new tariff policies. “The countrywide implementation of the new regulation is bound to have an impact on viewership and advertisers need to revisit their media plans in accordance with the changing consumer behavior. Although TV viewing may not change drastically, we see the likelihood of people moving online. 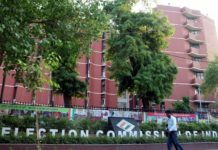 Advertisers thus need to carefully align and study how they can reallocate their budgets,” YouGov India general manager Deepa Bhatia commented.